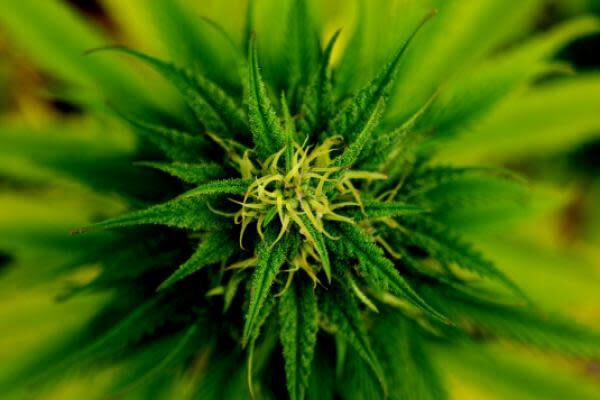 Canadian cannabis producer Aurora Cannabis Inc. (NYSE: ACB) reported its results Monday for the second quarter of fiscal 2019. For the quarter ended Dec. 31, the company reported gross revenue growth of 109 percent sequentially to $62 million. Aurora's net revenue, which is exclusive of excise taxes levied by the Canada Revenue Agency on the sale of medical and recreational cannabis products effective Oct. 17, stood at $54.18 million, up by 83 percent on the quarter. The gross revenue surged by over 430 percent compared to the same quarter of fiscal 2018 and was lower than the consensus analyst estimate of $67 million. On Jan. 8, the company provided Q2 revenue guidance between $50 million and $55 million. Despite the massive revenue growth, Aurora reported a net loss of $237.75 million versus net income of $105.46 million in the previous quarter and $7.72 million in the same quarter last year. The net loss was primarily attributed to non-cash expenses and mark-to-market adjustments of around $190 million on Aurora's derivative investments. During Q2, Aurora produced 7,822 kilograms of cannabis and sold 6,999 kilograms, representing sequential increases of 57 percent and 162 percent, respectively. The company also saw a quarterly 33-percent growth in its cash cost of production to $1.92 per gram of dried cannabis sold. The increase was due to ramp-up and optimization costs at one of Aurora's facilities and is temporary, the company said. Aurora said earlier Monday that it completed its first commercial export of cannabis oil to the United Kingdom. The announcement comes after Aurora received the approval of authorities to export medical cannabis from Canada to the UK. At the beginning of November, the UK government rescheduled certain products containing cannabis, allowing medical professionals to prescribe them under some conditions. Aurora is one of the largest cannabis producers in Canada, alongside companies like Canopy Growth Corp (NYSE: CGC)and Tilray Inc (NASDAQ: TLRY). Its results are an industry benchmark for the market and are one metric for assessing the health of the Canadian cannabis industry. Aurora Cannabis said it expects to reach a capacity of 150,000 kilograms per year by the end of the current quarter. The company also said it expects to be cash flow positive by the end of the second calendar quarter.